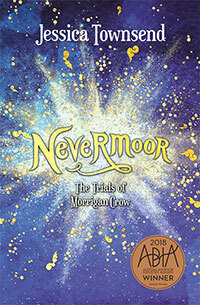 Return to the magical world of Nevermoor! 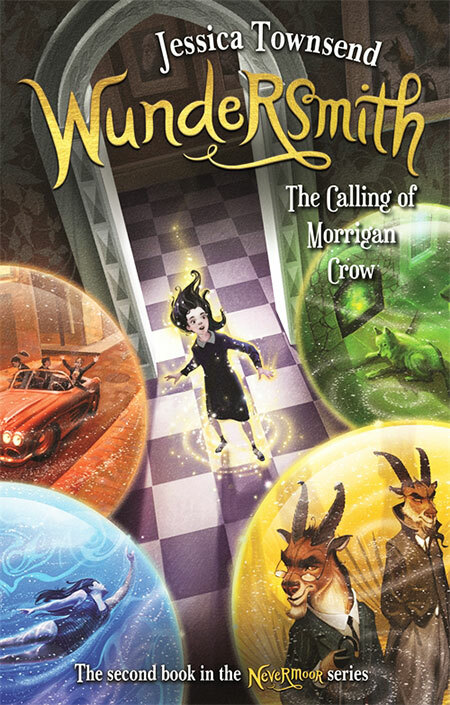 Morrigan Crow's perilous adventures continue in the most anticipated sequel of the year, a treat for all fans of magic and Wunder. 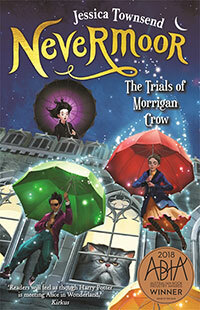 Morrigan Crow, the girl who was cursed to die on Eventide, has escaped her deadly fate and found a new home in the fantastical city of Nevermoor. She has also discovered that she has a strange and magical ability: she is a Wundersmith, one of the very few who can summon and control the mysterious energy behind the city's magic. But is being a Wundersmith a blessing, or another curse? 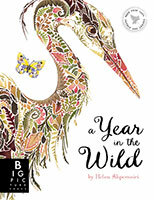 Now that Morrigan and her best friend Hawthorne are proud scholars in the elite Wundrous Society, she is sure that she's found a place to belong at last, but life is far from perfect. 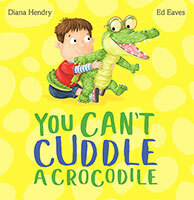 Can Morrigan prove that she deserves to be in the Society - or will an unexpected new enemy ruin her new life?